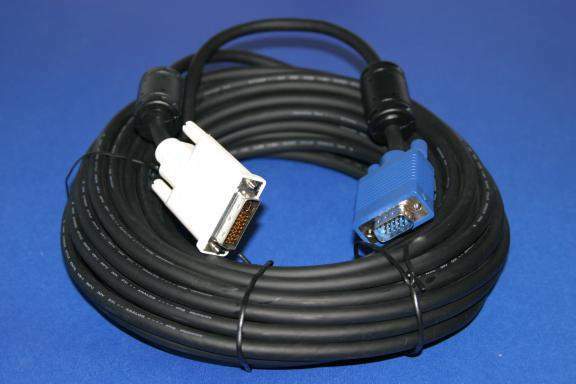 This Cable is Designed for connecting a MultiUse Card or Display. So the cable can be used in either direction. A DVI-A Compatible Card connected to a SVGA Monitor. A SVGA Card to a Display that will accept DVI Analog Signals.